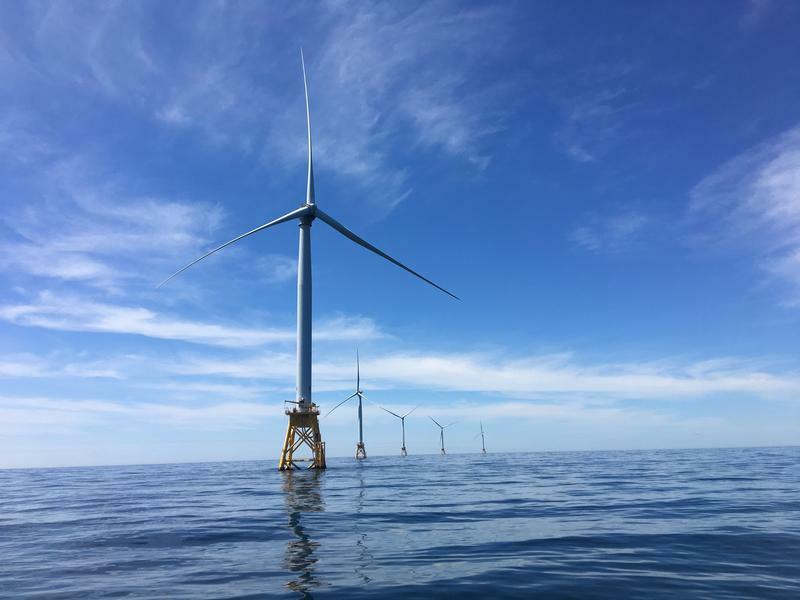 Massachusetts made a big step forward in its push to rely more on renewable energy by agreeing to purchase 800 megawatts of offshore wind power from Vineyard Wind. The New Bedford-based company was one of three competing for a contract with the state. 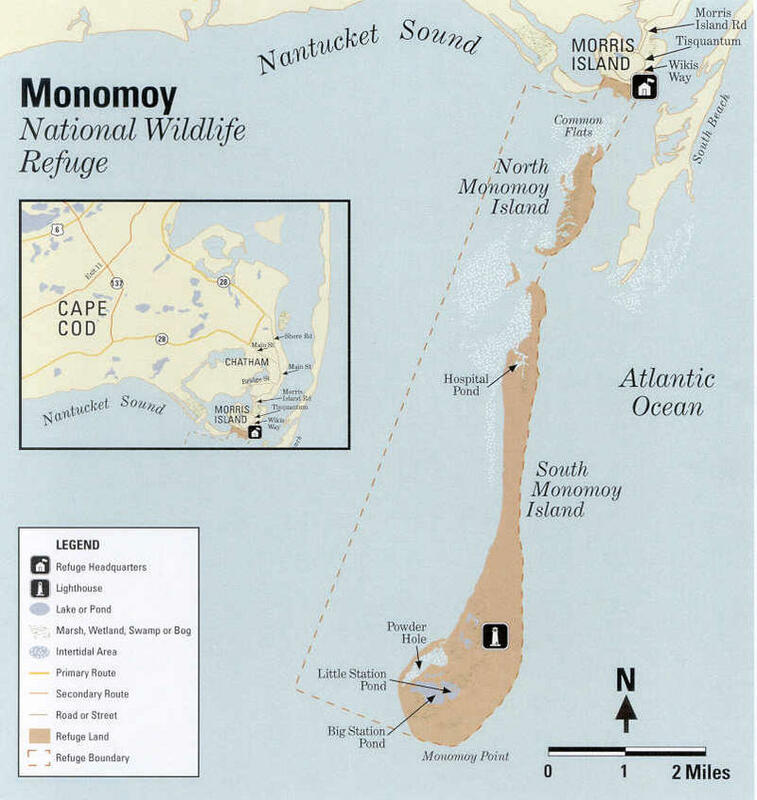 The proposed farm is poised to become the largest offshore wind farm in the country. The Massachusetts Senate recently passed a series of amendments in a supplemental budget aimed at shoring up the state's finances for the rest of the fiscal year. 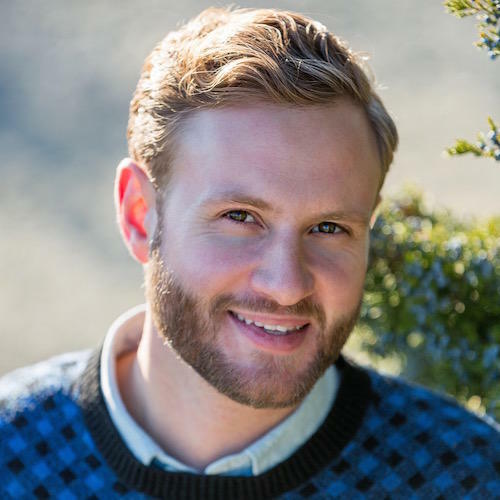 That included an amendment filed by Cape Sen. Julian Cyr (D-Truro) to provide a more consistent source of funding for police departments to provide officer training. 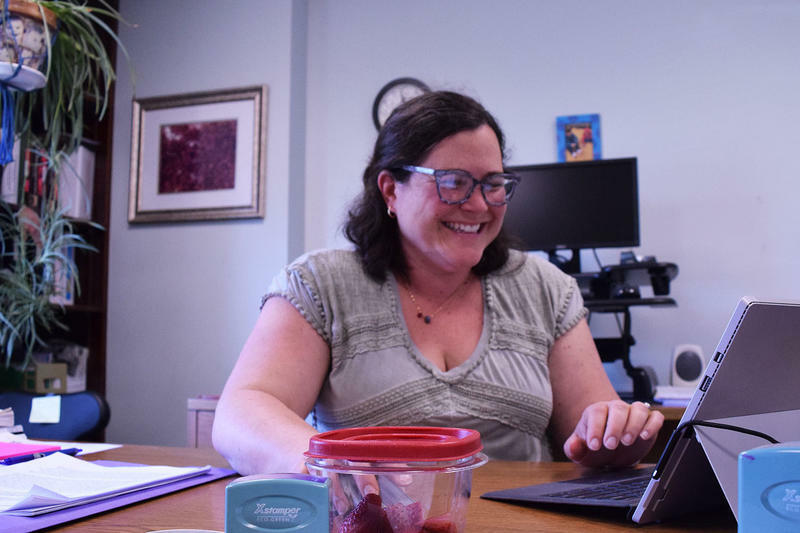 WCAI’s Kathryn Eident talked with Cyr to learn more. Massachusetts Governor Charlie Baker has indicated he'd like to make some changes to a sweeping criminal justice bill he signed last month. 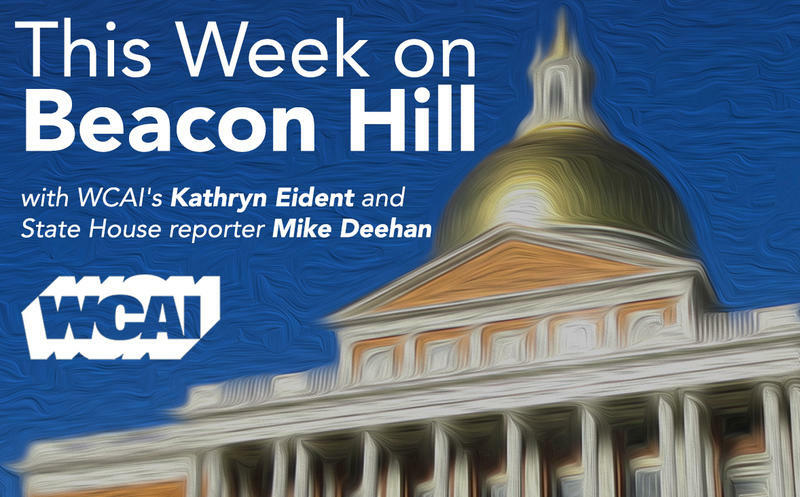 WCAI's Kathryn Eident talks with State House reporter Mike Deehan about this, and other happenings on Beacon Hill, in their weekly segment. With its rushing current and ever-changing tides, the Cape Cod Canal has become the country’s first test site for a new kind of renewable energy source. 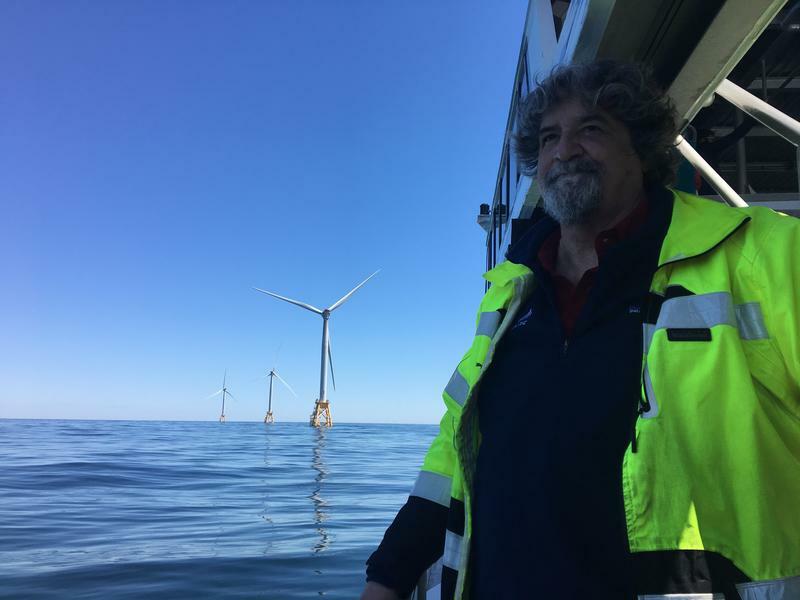 Researchers at the University of Rhode Island and the Marine Renewable Energy Collaborative hope that soon they'll be able to add tidal energy to the list of renewable energy sources, and the canal could be the place where companies test prototypes. U.S. Rep. Bill Keating (D-Mass.) announced last week that the House passed a bill to speed up the process of moving spent nuclear fuel off local sites, like the Pilgrim Plant in Plymouth, to a federal holding facility. WCAI's Kathryn Eident talked with Keating about this legislation, and about his efforts to help New Bedford fishermen in the so-called Codfather's fishing fleet get federal permission to start fishing again. Kelp farming is on the rise around the Cape and Islands, as more growers are finding reasons to love this ocean crop. 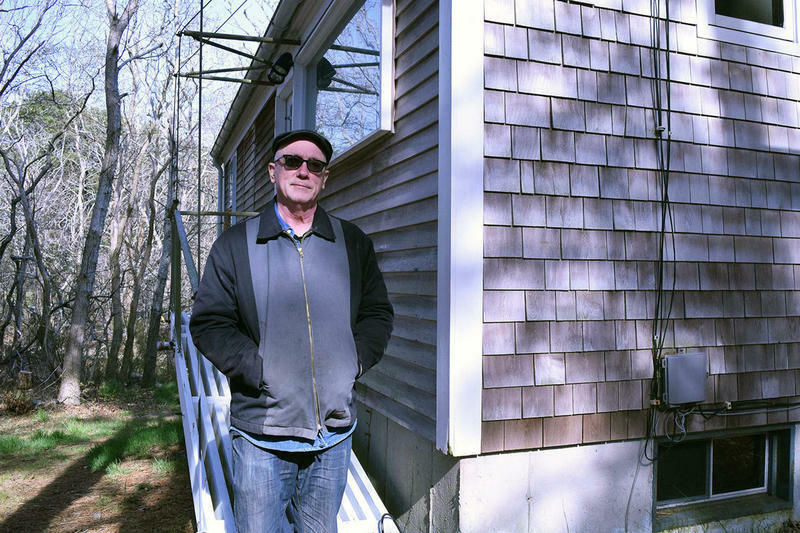 From researchers like Scott Lindell at the Woods Hole Oceanographic Institute who want to farm the crop for biofuel, to shellfishermen in Chatham who want to sell it to food markets, the past two years have seen an increase in permits and requests for permits for kelp fishing. Sergeant Sean Gannon's police dog Nero is recovering from his injuries and is on the mend. Gannon was fatally shot and his Belgian Malinois injured in the neck and shoulder while delivering a warrant last month. Nero has undergone surgery to repair a torn esophagus, and a bullet still remains lodged under his shoulder. 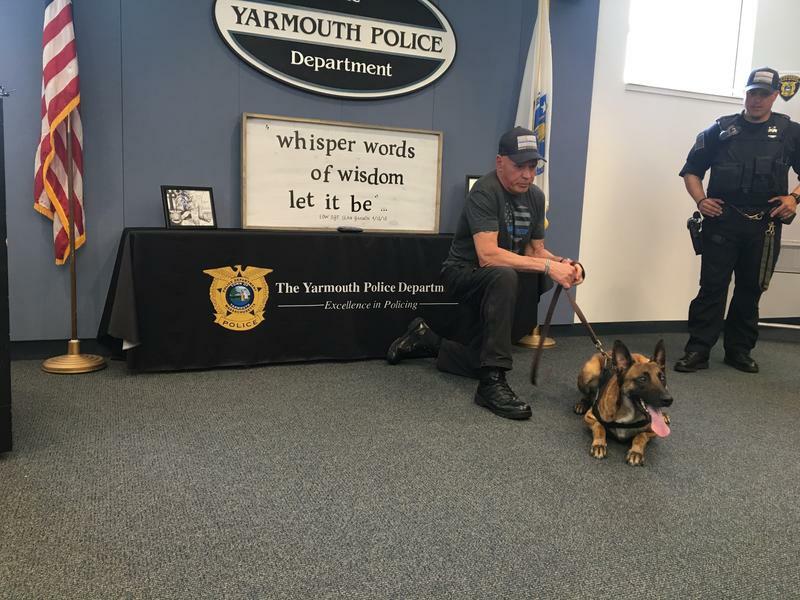 Despite this, he visited the Yarmouth Police Department and appeared energetic and alert. 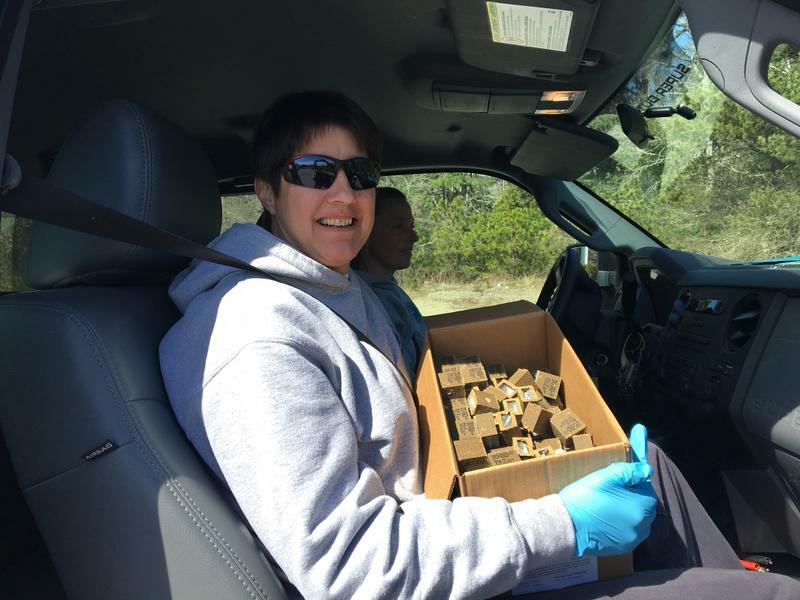 Rabies vaccination for raccoons has begun on the Cape. It's part of a bi-annual effort run by the United States Department of Agriculture and the Cape Cod Rabies Taskforce to keep rabies in check.